When I first started my blog I didn't know much at all about making money with blogging except for Goggle Adsense. I was under the assumption that I had to put all of my eggs into one basket with Adsense. Well, as any blogger knows, that's not a good idea because you don't start making real money through Adsense until your numbers are in the 10,000 range. It wasn't until I started reading other blogs that I finally found out about affiliate programs, sponsorships and selling products. I need to preface this by saying that I'm not a "blog expert" and Blogging Resources is just going to be a bit of information I can share with you, that I've learned along the way because I know how hard it can be to try to find these out on your own. 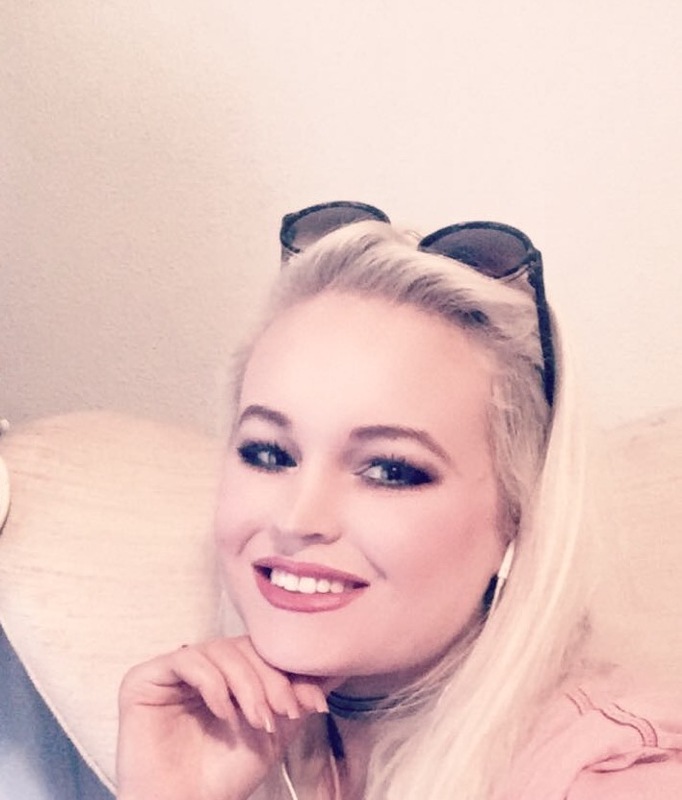 For this addition, I'm going to mostly talk about monetization opportunities, which will be a mixture of affiliate programs and sponsorship opportunities. Be aware that some of the programs will require a certain number of unique visitors and page views in order for you to qualify for their membership. When you sign up for Brandbacker you have the opportunity to work with different companies by receiving discounts on products, free samples, paid posts and hosting a giveaway all in the hopes that the post on your blog gives these companies more exposure. Most reviews have to be honest and you don't have to work with a company if you know you don't like their products or you don't feel like they fit your brand. Massive Sway is kind of similar to BrandBacker but most opportunities are paid sponsorship opportunities. Keep in mind that unlike Brandbacker you can't change the campaign date for these. Blog Her is another sponsorship opportunity but they're extremely selective about who they let in. It depends upon how many visitors you get to your blog and how many blog's they already sponsor as to whether or not they let you in. Similar to Brandbacker but with the exception of a more personalized account setup. Through questionnaires, Influenster can appropriately match you with the right campaign. These are just some of the ones I know about, but I'm sure there are many more. Don't forget to come back next Tuesday for another edition of Blogger Resources. Thanks for reading! 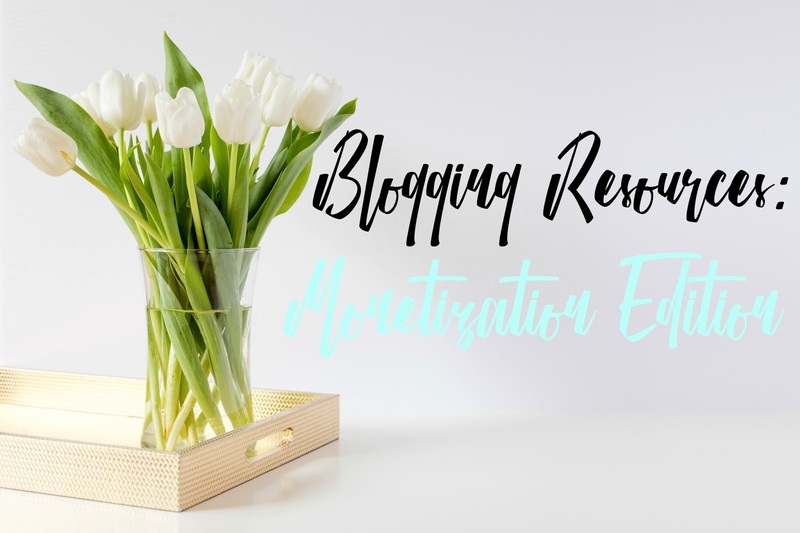 What ways do you monetize your blog? What would you add to this list? Great list. I am saving it! Very thorough list! I've dabbled in affiliate marketing and it has helped to monetize my blog. I like that I can choose the brands that I believe it and use personally. Thanks! I'm still new, so all I have is Google Adsense. I'm not sure if I can work product reviews into my niche, but this is a good list to look at! Great post, I just started to look at monetizing this week and have started with AdSense and Amazon... great to see other options! I'm also going to read 'The Ugly Side of Blogging'... sounds intriguing! It was for me too but I've decided to make it more of a business than a hobby now because there's no reason I shouldn't be.